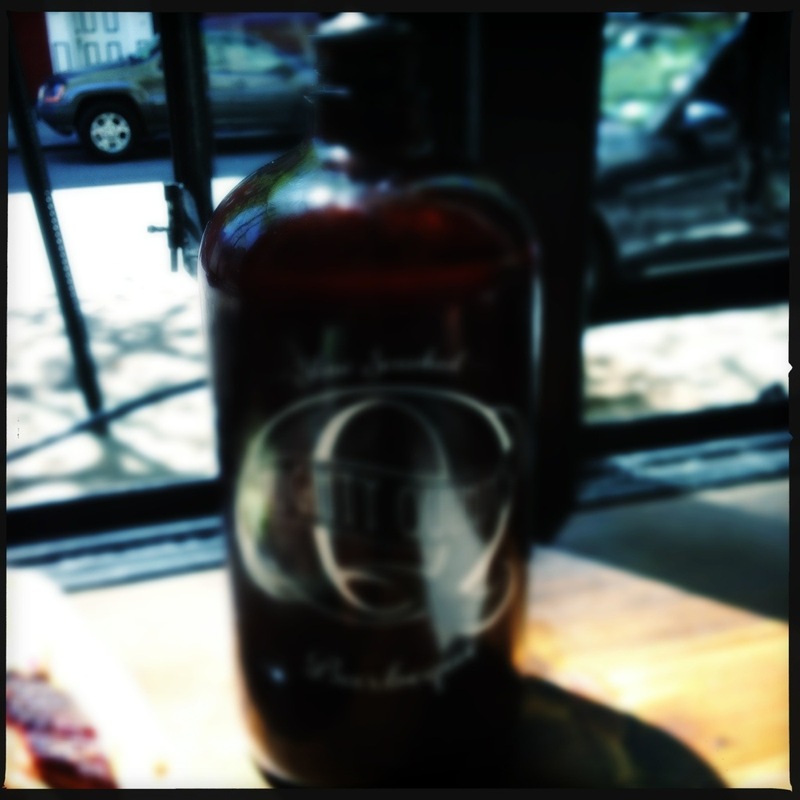 Mighty Quinn’s Barbecue | Oh No! Not Another NYC Food Blog! Long-awaited brick and mortar location of a Smorgasburg favorite. Brisket – Quite possibly the best in town. Pulled Pork – Also fantastic. Vinegar-based Slaw – Great crunch; nice and fresh bite to cut the smoke and fat. Pickled Chilies & Onions – Genius accompaniment. Pea & Edamame Salad – Nice bright refresher and the perfect Spring side. Burnt End Baked Beans – Smoky, velvety and full of meat – just how beans should be. Open & breezy with lots of blacks, metal and wood. Great music. Fantastic. Stellar meat, really great sides, beer, *and* they’ll be adding fries to the menu soon. Win. 5 out of 5 for outstanding BBQ. The current BBQ ranking lineup: The brisket here surpasses Fletcher’s, making it our favorite in town. The pork is almost as good as Fette Sau. 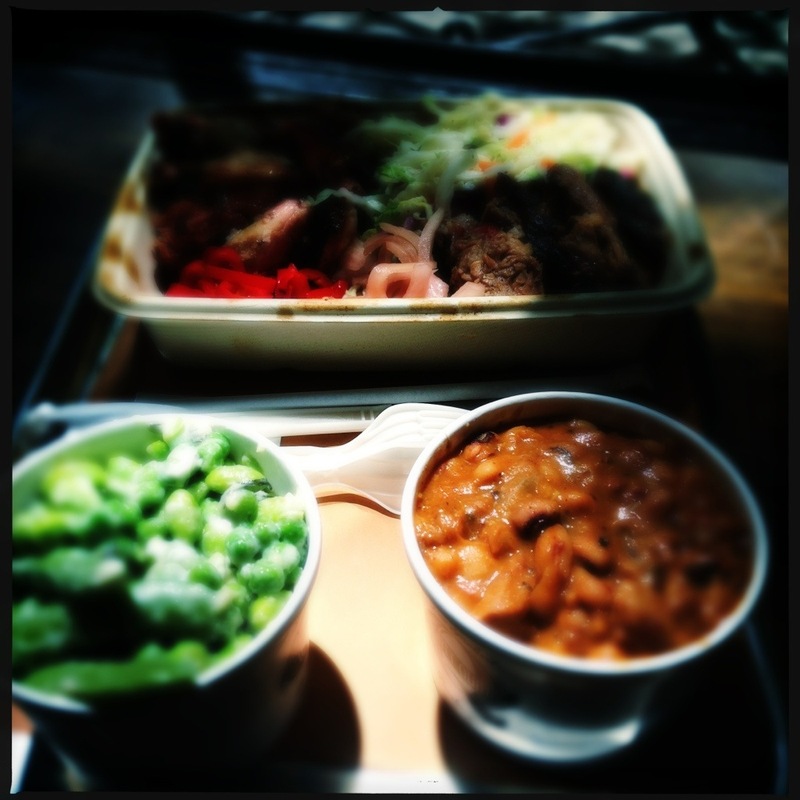 If you figure in the killer sides & pickled veg, Mighty Quinn edges it out to become our favorite overall BBQ joint. Fette Sau is still, technically, our favorite pork place – if only for the vinegar-based sauce.